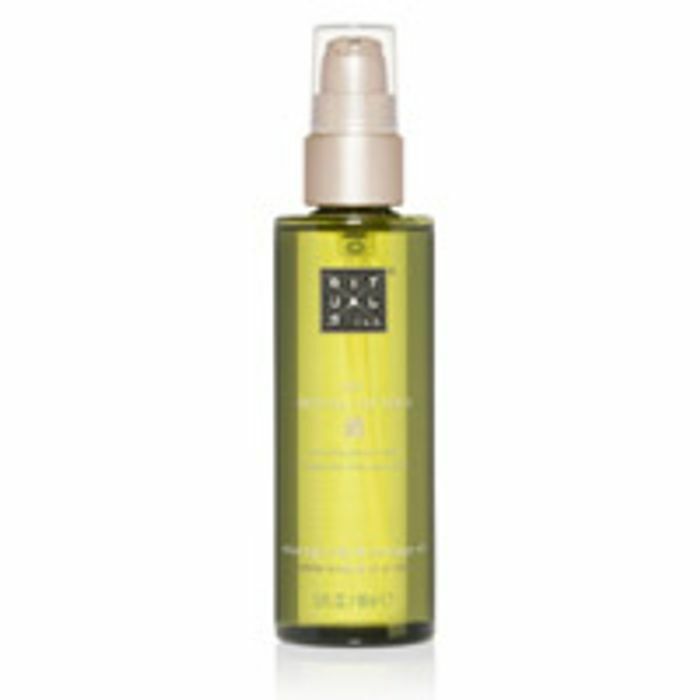 Facebook - Rituals Cosmetics is giving away free samples of their Doa shower gel so hurry up and get one right away. Follow our link, scroll down to the sample post, click on Signup button and fill up the form with your details to get yours. me too! has anyone found a solution? Dont know where to sign up , the link takes you to the products on their website to buy ? enter your details where please? Just keeps taking us to the shop.. There is a message below on the sign up form: 'This form is not active. Your data will not be collected or saved by Facebook or this advertiser. This form is only available for you to see within the 'Info and ads' tab in order to provide transparency into the ads being run by this Page.' Does this mean it's finished? Same here. I get that for every single facebook freebie and no, I never receive anything. When I click sign up it just takes me to products to buy. Thank you for sharing great find. Let's see if it turns up? Didn't work for me. The link just takes you to the shop and not the sample. Oh well. I can’t get this to work!! Just keeps taking me to their shop! Any ideas on what I’m doing wrong please? Just applied, went through my own FB page to get to the link by pressing the “I” then going to ads page, the link will work then, as dosn’t work through here for some reason.